Our mission is to make successful connections between adhesive and substrates, between customers and applications and last but not least, between us and our customers. People & Machines that impress! We pride ourselves on our independent market position and confidential way we do business. We do so with a dedicated and highly experienced team that makes us proud every day. 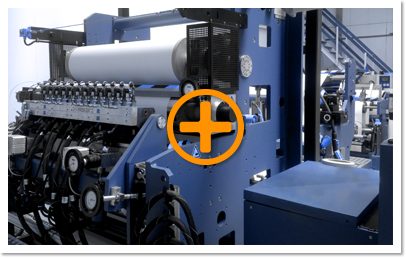 Multifoil’s own research and production facilities can substantially accelerate product development. 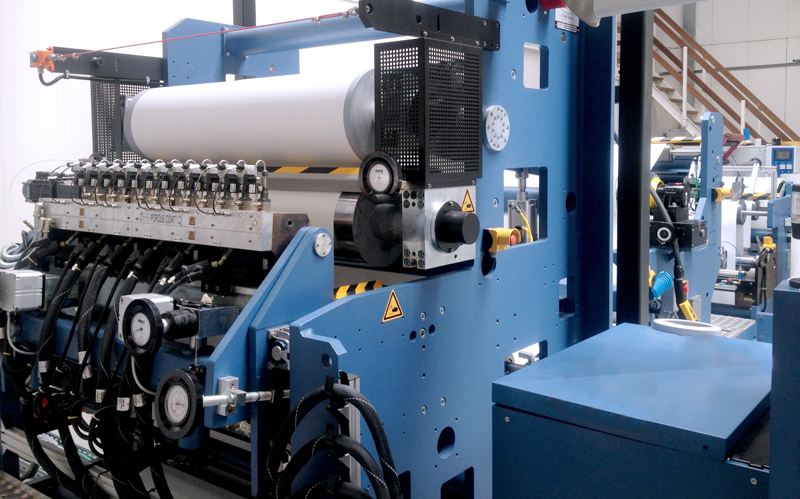 External specialists are called in to complement Multifoil’s expertise for specific production tasks. We are part of an extensive network involved in the development of raw materials too. Tests are conducted on a global basis according to international standards and methods. Multifoil is always in the lead when it comes to engineering. Components are prescribed, a tolerance framework determined and quality audits conducted on a regular basis. Our headquarters and state of the art 6000 m² production plant is located in Vianen, the Netherlands. 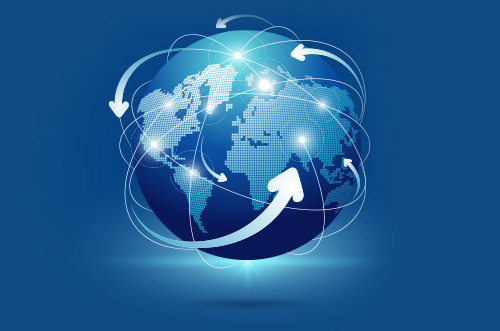 From there we service customers in over 60 countries worldwide. We’ve built our company around our most valuable asset - our customers. Repeat business is the best advert for any company – we pride ourselves on being re-visited by many satisfied customers all over the world year after year and gaining new business purely by word of mouth as our reputation spreads. 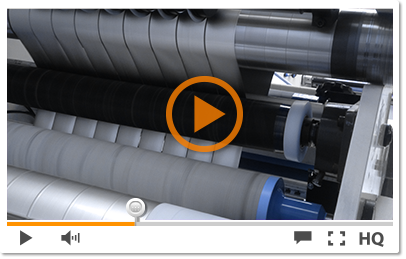 Our coating lines enable us to coat rubber or acrylic adhesives on different types of carriers. 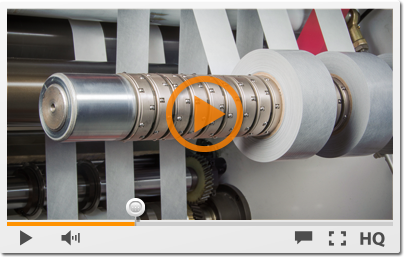 Cutting of large rolls of paper, plastic film, foam products, tapes and similar products by rewind-slitting or straight cutting. 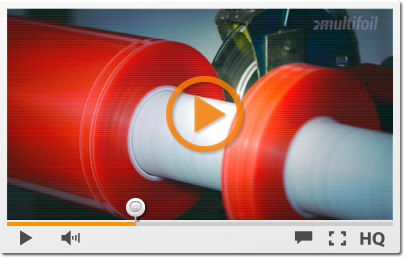 Roll materials are cut in many different ways. 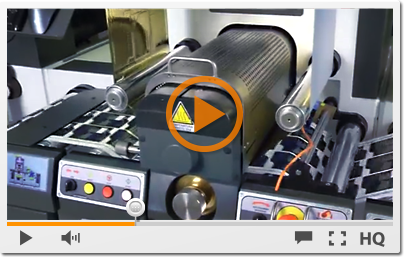 For sensitive products there is only one good method: Rewind shear knife slitting. 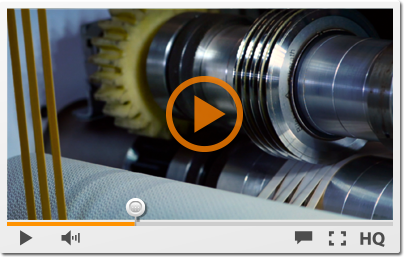 Winding tension is controlled for each slitt roll . This is the only way to guarantee reliable performance in the application.